Tested on the famed Nürburgring track, the CTS is serious about thrilling performance. 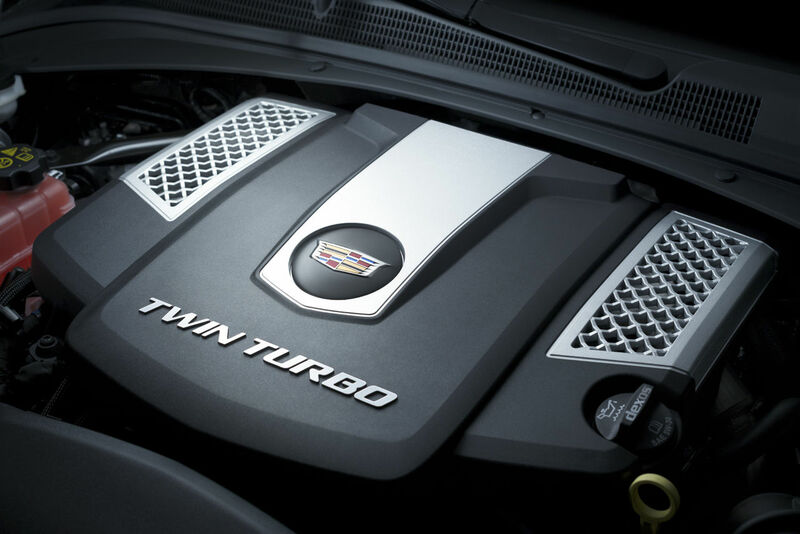 Choose from remarkably powerful and efficient engines. The standard 2.0L Turbo 4-cylinder delivers a responsively potent 268 hp and an EPA-estimated 30 highway mpg. The second option is the available 3.6L V6 that powerfully transfers 335 hp. Or for truly exhilarating performance, the available best-in-class 3.6L V6 Twin Turbo V-Sport delivers a pulse-racing 420 hp and 430 lb-ft of torque. All engines are paired with an intelligent 8-speed automatic transmission for reactive shifting. Starting power is matched with Brembo® front-brake stopping power. Carved from lightweight aluminum alloy, these brakes bring a host of advantages, including excellent driving feel and wear resistance. 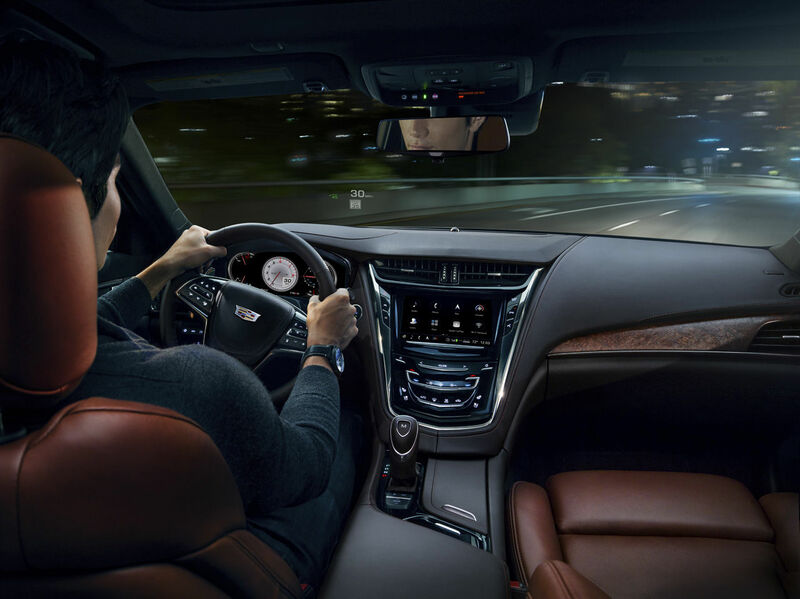 Cadillac performance innovations include available Magnetic Ride Control. It automatically adjusts the suspension to road conditions. The system reads the road up to 1000 times a second, tuning the suspension for a highly responsive, smooth drive in otherwise rocky scenarios. For additional control, available All-Wheel Drive with Active Torque Technology maximizes stability and handling, helping to deliver impeccable control in less-than-perfect driving conditions.